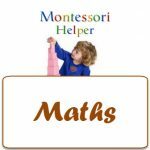 Maths in Montessori is founded in the basic sensorial and practical life exercises that teach order, sequence, and discrimination. From there it is a relatively natural progression into number concepts and their operations, geometric shapes and their properties, and the solution of problems through manipulation of concrete models. 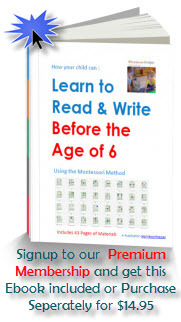 The difference in Montessori is that mathematics is not taught from abstract as it is in the traditional school system, and so a child grasps concrete concepts first, that he “abstracts” in later years. engrossed with these materials, repeating an exercise over and over again until he is satisfied that he has mastered the work. Sensorial activities are the necessary concrete grounding to progress into Maths and Language.